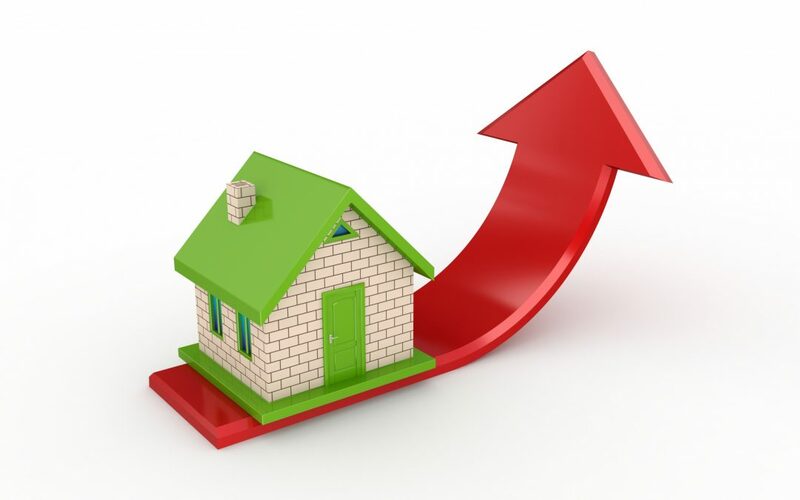 Any time you want to understand how a certain upgrade can add to your home’s resale value, you must take the local housing market into consideration. Home buyers’ wants and desires can vary widely. For example, if one buyer has children and pets, a spacious backyard will likely be more valuable to them than if they didn’t have children or pets. The same can be said about tankless water heaters. Many homeowners with growing families understand the long term value of tankless water heater, and perceive it as a luxury item considering the peace of mind knowing they will never run out of hot water. In most U.S. markets, sellers can expect to get more money for their home by having a tankless water heater. In fact, according to a study by Zillow, homes with tankless water heaters sold for four percent more than those that didn’t have one. According to Energy.gov, tankless water heaters, “Don’t produce the standby energy losses associated with storage water heaters, which can save you money.” In general, tankless water heaters are more energy efficient than the alternative, but depending on how much hot water you use, the magnitude of that difference changes. For example, as Energy.gov also points out, if you use 41 gallons or less of hot water each day, a tankless water heater can be 24 to 34 percent more efficient. On the other hand, if you use an especially large amount of hot water, tankless water heaters are up to 14 percent more efficient. Depending on the amount of hot water you need, the value of a tankless water heater may go up or down. It’s worth noting that even though the relative efficiency of a tankless water heater may diminish with a larger volume of hot water needs, the savings you earn will still be greater in real dollars. Energy.gov estimates that the average family will save over $100 annually in energy bills alone with a tankless water heater. Traditional tank water heaters take up usable floor space in the garage or basement. For buyers who prefer plenty of storage, this extra space is a real selling point. Rather than having a large, obtrusive 40 to 50-gallon tank taking up space in your garage, a tankless water heater is often mounted on the wall. With a wall-mounted tankless water heater, you’ve opened up 10 to 15 square feet of storage space for prospective buyers. As companies in the United States are beginning to learn, sustainability is an increasingly important issue for modern homebuyers. According to Nielsen, Millennials place a strong emphasis on the sustainability of products that they purchase. Because sustainability is so important to them, they’re willing to pay more for sustainable products. Many experts predict this trend will continue for years to come. Your local housing marketing has a strong influence on the value of various features. For example, Dallas/Fort Worth metroplex was named the top new home market in the country, according to Metro Study in January, 2018. The fact that homeowners in DFW will have to compete with lots of new homes is worth mentioning because new homes generally have modern features that older homes do not. Generally, these homes are far more efficient and a traditional water heater in your home will only make this distinction more obvious. If your home includes a tankless water heater, it can level the playing field a bit more and compete with energy-saving features found in newer homes. Texas’ energy costs rank as the 18th highest in the country, improving energy efficiency is often top of mind for homebuyers. But even in markets where energy costs are low, tankless water heaters offer benefits like longer lifespans and peace of mind knowing there’s no risk of 50 gallons of water rupturing inside the home. The key to maximizing the amount of value that a tankless water heater adds is to know what’s important to the buyers in your market. Your tankless water heater can one day make your home stand out for future homebuyers and could be that extra feature that helps close the deal. If you live in the Dallas / Fort Worth area and interested in installing or maintaining a tankless water heater, contact Horizon Plumbing – the tankless water heater specialists of DFW.